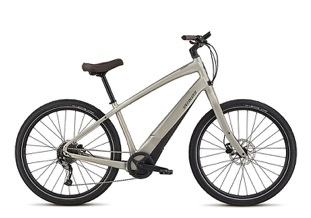 Electric Assist Bicycles (E-bikes) are the hottest new item in the bicycle business. They are very popular in Europe and China and are becoming so in the US. When someone tries one they come back with a smile on their face. The typical comment is WOW! This is FUN. Not looking forward to that hill at the end of a ride? Don’t want to arrive at work sweaty? Want to keep up with a friend or spouse (or child) that is a stronger rider? 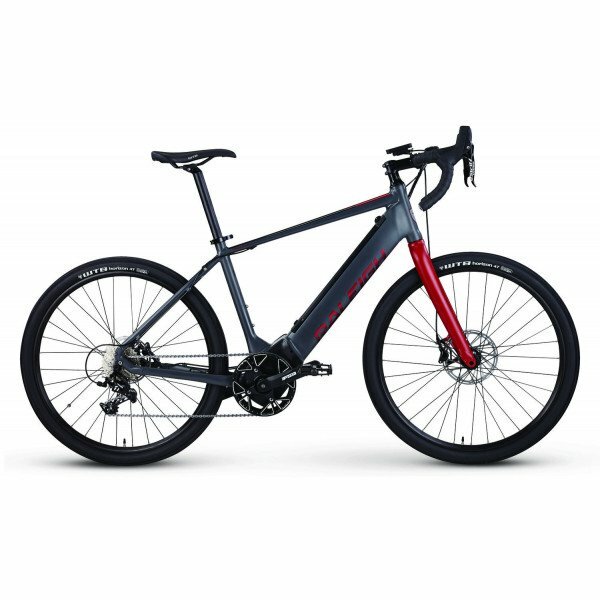 E-bikes are a great equalizer. The top reasons given for not using a bicycle for recreation or to run errands are “lack of physical ability”, “injuries” and “takes too much time”. E-Bikes are bought by individuals who do not ride because of these barriers, or those who would ride more if there were “no hills”. Seasoned riders are also buying them: “they are so much fun to ride, I use it for errands instead of my car”. On top of that, they are a great way to ease into an exercise program. 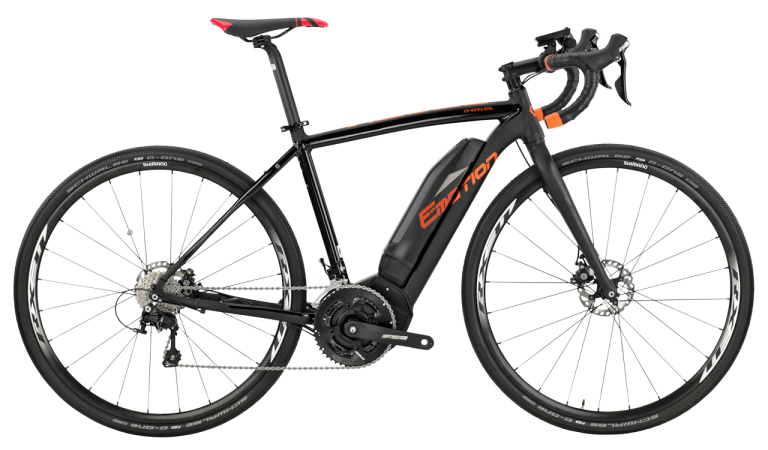 So what is an E-bike? They are bicycles - not mopeds – typically have a top speed of under 20 mph, and are allowed on local trails and the KATY trail. For example, they can be used on Columbia’s trails as long as they are kept under 15 mph when under power. These bikes have a rechargeable battery mated to a small non-polluting electric motor which assists with pedaling. Hills become easy! After each trip plug them in to recharge. 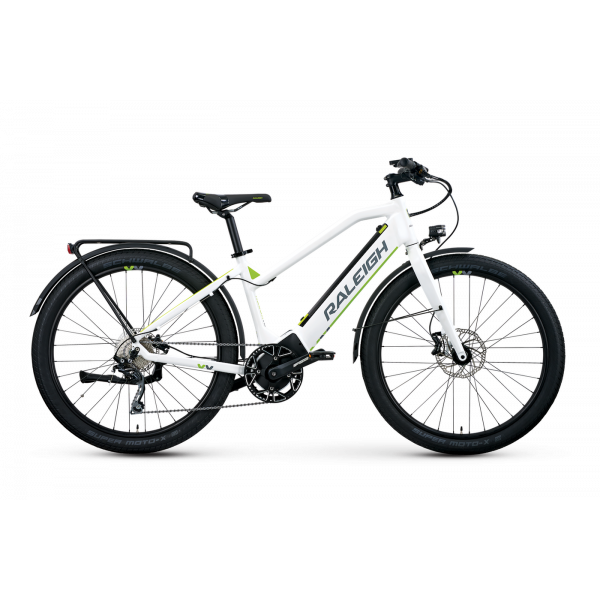 Have any questions about Electrical Assist Bicycles? Click below for more info.